The days of Xbox Live on the original Xbox were nothing like they are now on the Xbox 360. 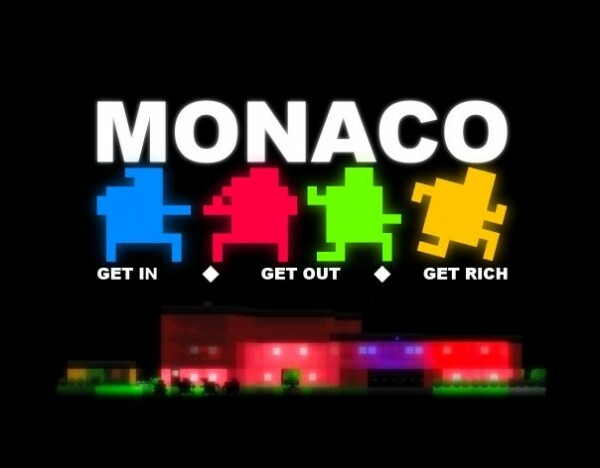 Far fewer games came with Live functionality, forcing players to choose from a much more modest selection. 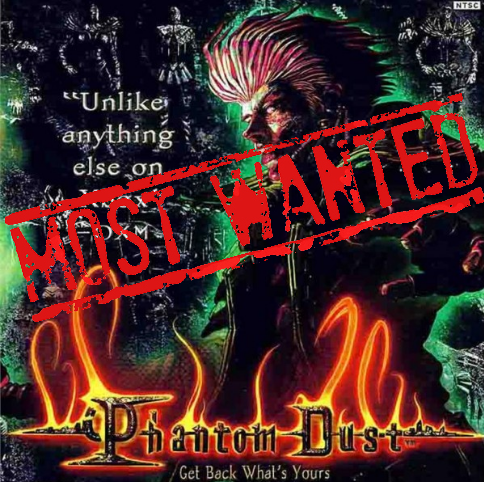 One such game that still managed to fly under many a radar despite the selection is Phantom Dust. One part Magic the Gathering, one part traditional RPG adventure, Phantom Dust was a budget title without much press or hype. 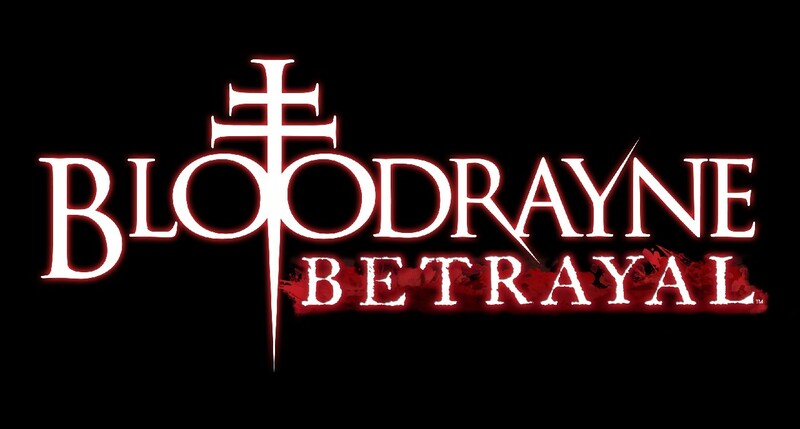 The bulk of the game consists of doing quests to solve a massive mystery surrounding Edgar and the nameless protagonist. Underground Town, home to the dwellers, is the last bastion of humankind after what is essentially an apocalypse. Massive dust storms took the surface world, and now most of humanity has been forced underground, but there’s a catch! The dust took some, scared others, and granted special powers to a select few. Those with powers are known as ESPers, one of which you are, and are tasked with accomplishing missions on the surface world. 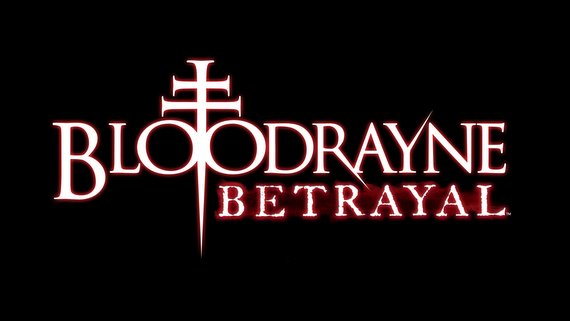 With Bloodrayne: Betrayal just over a month away we’ve had a lot of buzz around the game. It’s likely to be that way until the game hits in August. 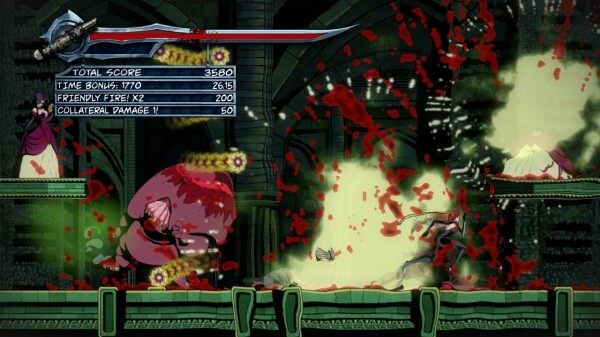 So enjoy these new screenshots and keep checking back for more as we bring more info as it drops. See all the new screenshots after the break.